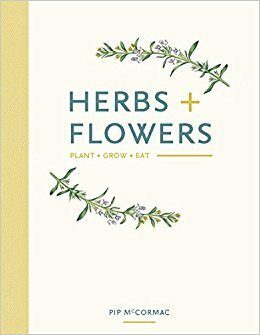 Pip McCormick’s little book Herbs& Flowers: Plant, Grow, Eat is an absolute gem for so many reasons, not the least of which is the aesthetically pleasing, adorable size and cover. It is a handful of joyous reading! McCormick structures the book into 32 four-page chapters covering 22 herbs and ten edible flowers. It is laid out in alphabetical order according to the herb or flower’s Latin name. 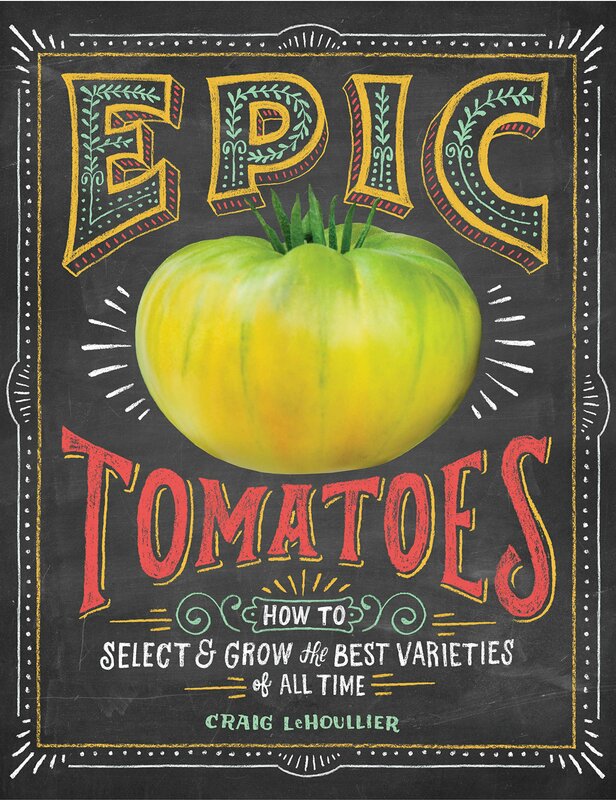 Each chapter begins with a stunning illustration followed by sections on the flavor of each, when to plant it, when to harvest it, how to plant it, what to plant it with, what food to use it with, what you can substitute it with in cooking, and ways to eat it. 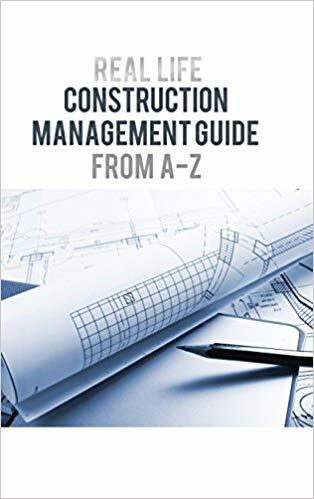 It is a handy reference book that is also pure pleasure to sit and peruse. Those who have large herb gardens will profit from it as well as those who have small container gardens in the city. 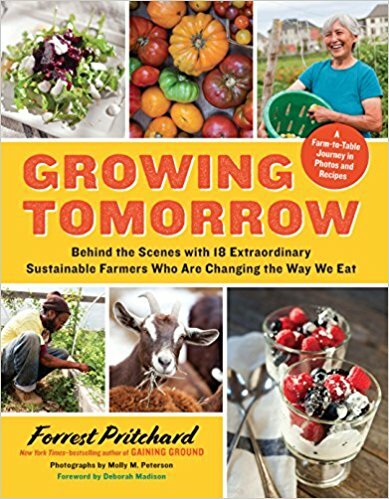 I can’t imagine anyone with an interest in gardening who wouldn’t enjoy this little book! This would make a lovely birthday or Mother’s Day gift paired with gardening gloves and seed packets or stuffed into a Christmas stocking for dreaming about the upcoming spring.